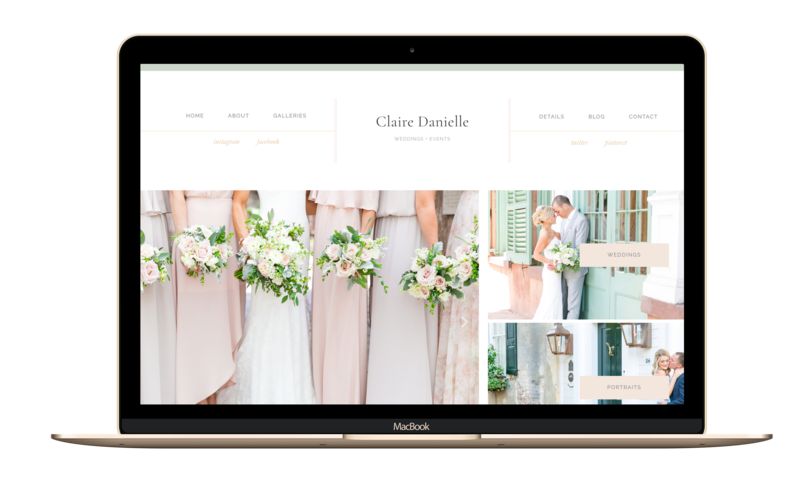 Cambria is an elegant and romantic theme for a fine art wedding photographer or stylish event planner. 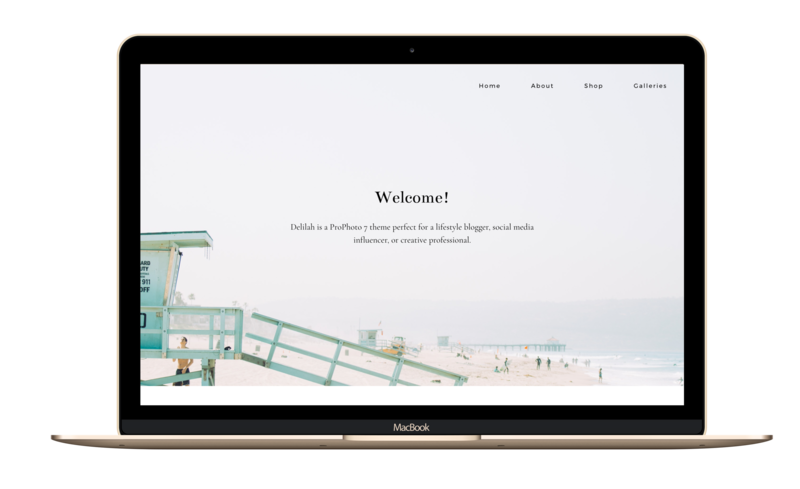 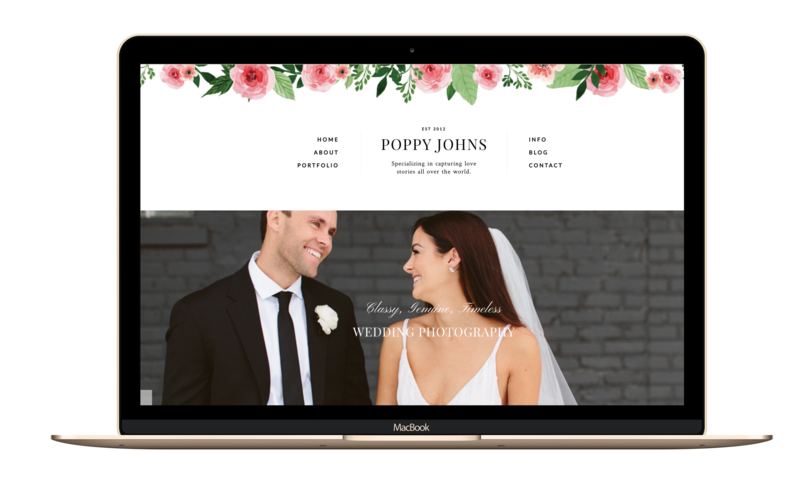 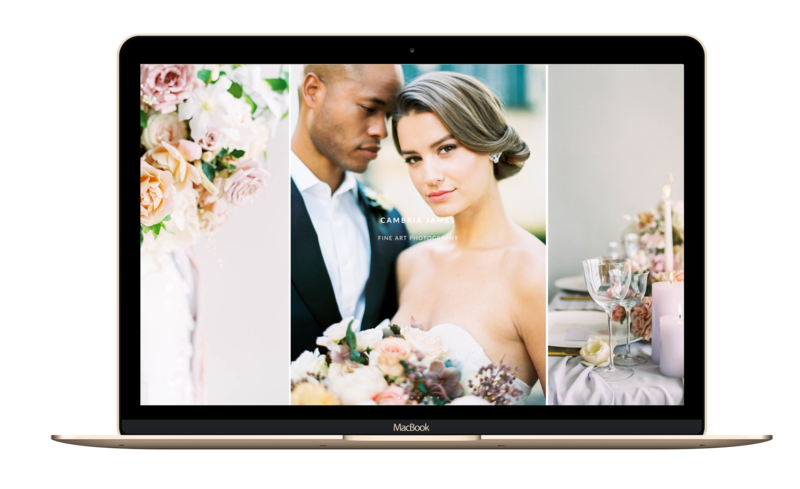 Delilah is a sleek and modern theme perfect for a lifestyle blogger, social media influencer, or creative professional. 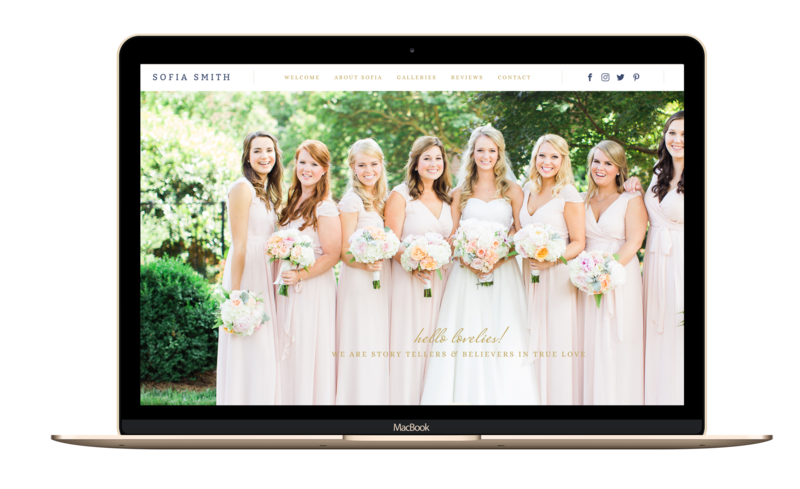 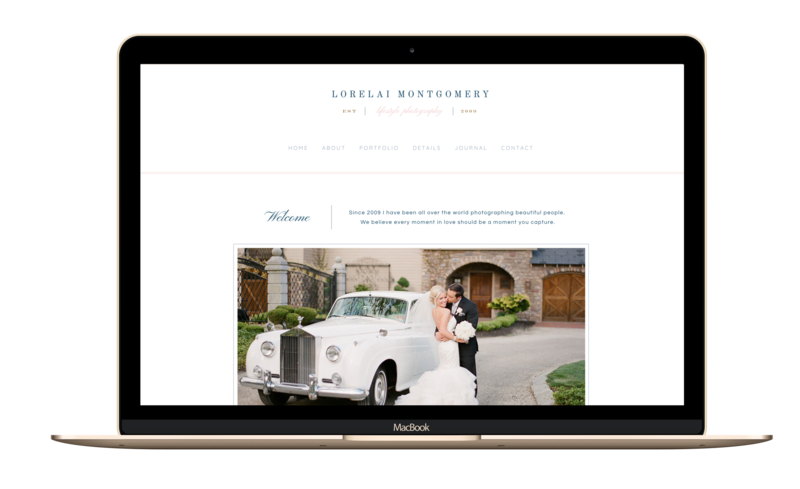 Sofia is a beautiful theme to target friendly and genuine couples looking for a lifestyle or wedding photographer.